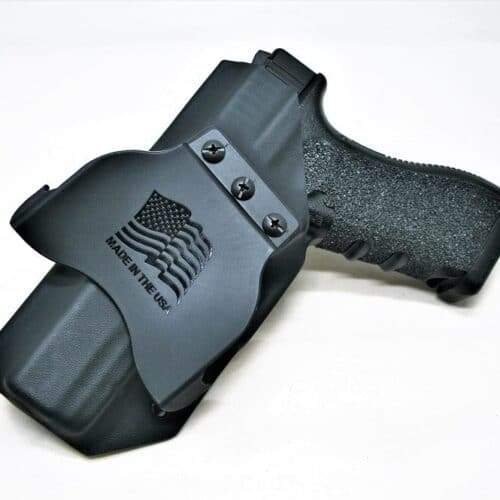 The Ruger American Pistol is a polymer-framed, semi-automatic pistol introduced by Ruger in December 2015. 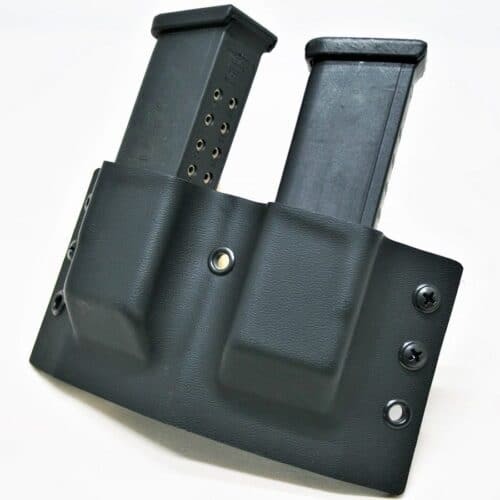 The pistol uses a pre-tensioned striker firing system, and is chambered in 9mm Luger and .45 ACP. 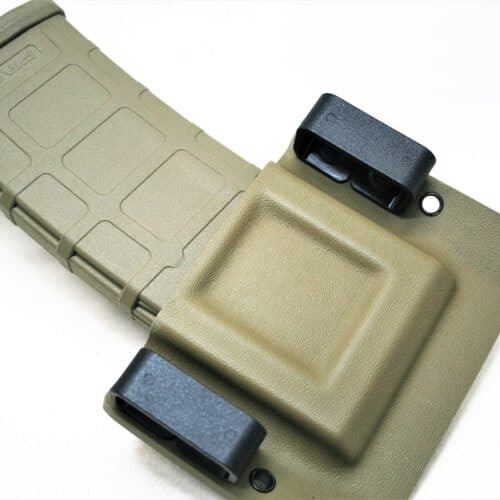 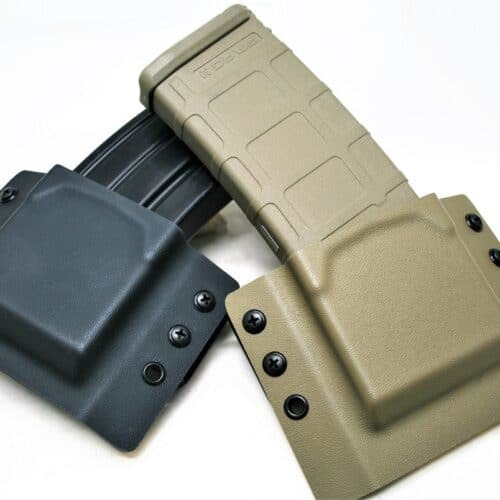 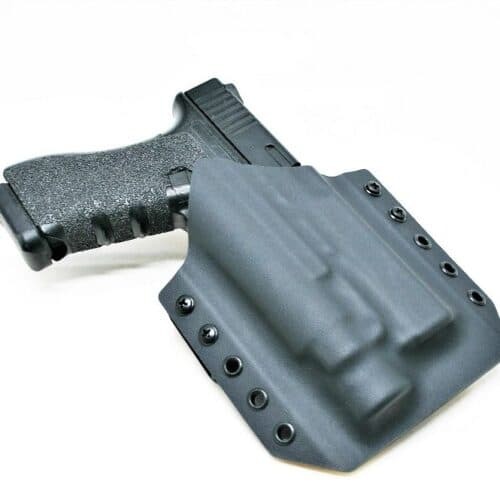 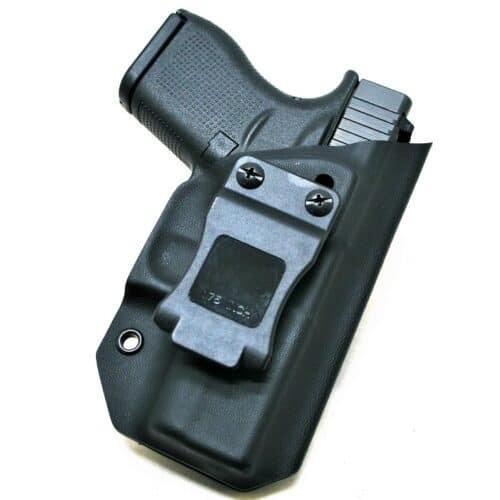 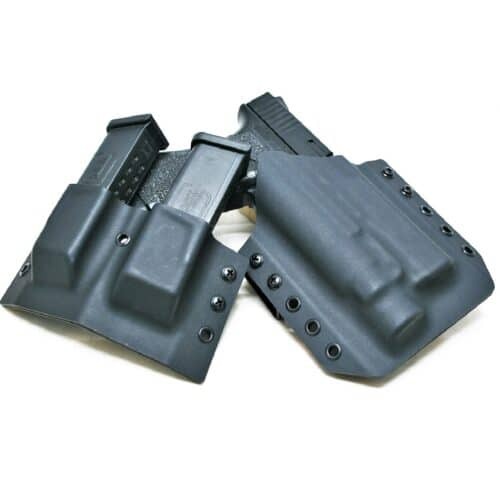 Our holsters utilize the best Kydex and materials to produce the most reliable, lightweight and dependable holster you can buy for your Ruger handgun. 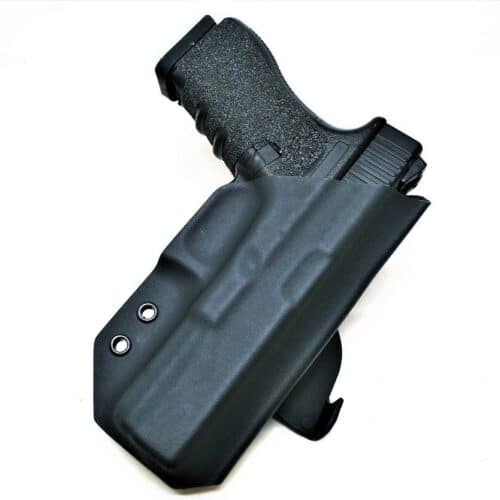 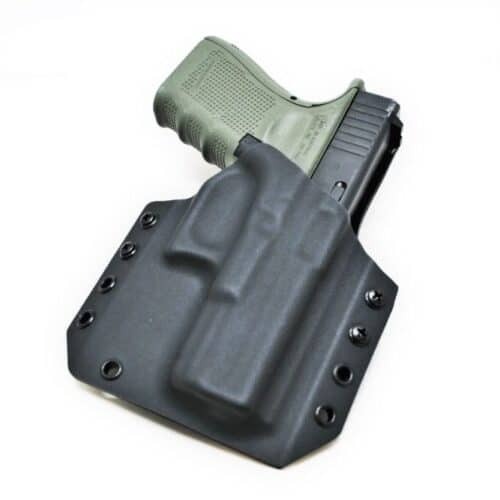 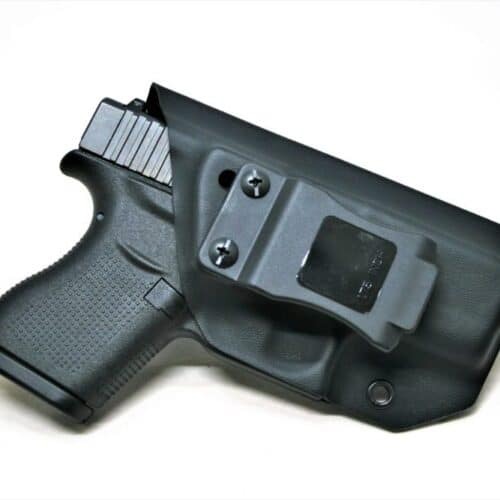 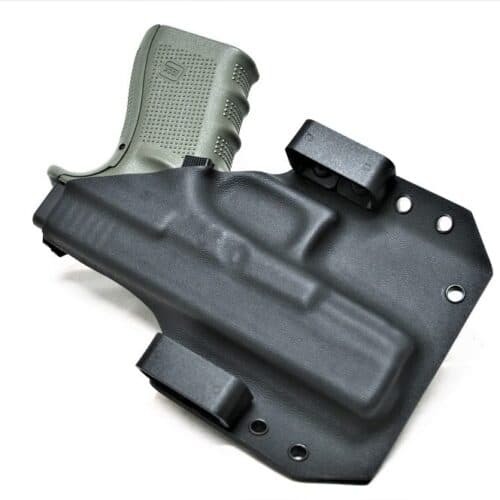 Code 4 Defense gun holsters are molded to the most precise replica of the gun, including the Ruger SR9 and LCP, allowing the holster to ride as close to the body as possible for maximum concealment.